Why do adaptogenic herbs adjust to the person? Adaptogenic herbs are “medicines” that move the body towards health by adjusting to the specific needs of each person. Ashwagandha helps to strengthen the adrenals, which helps hormones affect energy and mood. As an adaptogen, the herb used by a person with low adrenals will see improved energy and stamina, but a person under stress may see a lowering of their cortisol levels and a calming effect. Pub Med lists 688 studies on Ashwagands for a wide variety of illnesses such as cancer, kidney damage from diabetes, pain, gout, anxiety, depression and neurodegenerative disease. In specific cases it can make the person more resistant to physical and psychological stressors and improve energy and endurance. Ashwagandha is probably safe for short-term use. In large doses Ashwagandha may cause stomach upset, diarrhea and vomiting; side effects of long-term use are unknown. People with thyroid, auto-immune or liver issues should not use this herb. Boswelia, also called frankincense, has 346 studies in the NIH database. It is made from gum resin from the Boswellia serrata tree. 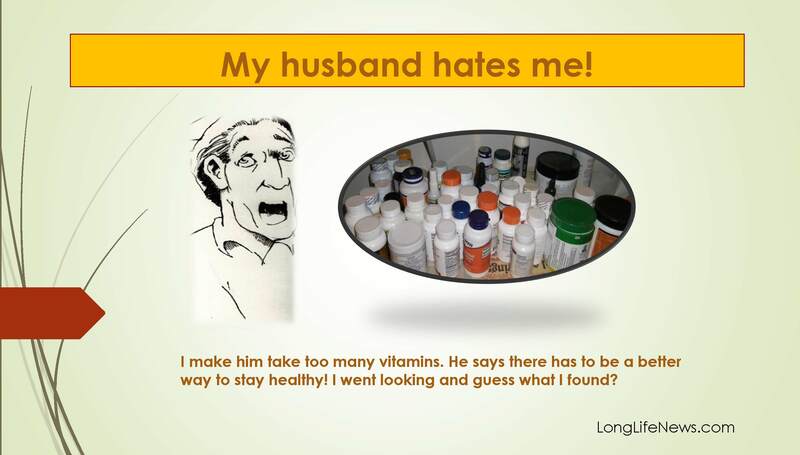 It is extremely effective to modulate inflammation in places that no drug except steroids can touch. But if no purified to remove beta boswellic acid to less than 5%, it can actually cause inflammation so you must be careful when you buy it. Our favorite adaptogenic herb is Rhodiola Rosea. This has been used to lower the cortisol production, thereby rebalancing the cortisol and lowering the stress response. 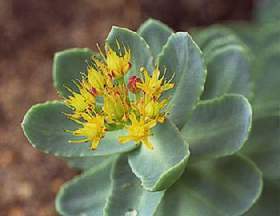 Evidence suggests that Rhodiola rosea may help those suffering from depression, to climb out of their psychological hole. Clinical studies on Rhodiola rosea have been performed at leading Soviet universities and medical academies. Rhodiola activates the enzyme lipase which is key to getting energy (ATP) released by cells which benefits athletes. In studying 112 athletes, researchers discovered that 89% of those supplementing with Rhodiola rosea showed a more rapid improvement in performance in sports such as track and field, swimming, speed skating and ski racing. Rhodiola rosea’s normalizing effect on the adrenal glands may also have the same effect on cholesterol, blood sugar, potassium levels and blood pressure thereby decreasing many risk factors for heart disease. It has many other benefits including improving memory and hearing, helping with Parkinson’s, weight management and immune support. Free PDF book: Electrolytes: Not Just for Sports! This has a great big chart in it about all the electrolytes you may be deficient in and what illness that will cause. It also gives info on what they are putting in sports drinks that may not be good for you and why just plain water isn’t the answer to brain fog and a tired body. Alkalized waters – yes or no? Just as the body regulates its temperature in a rigid manner, so will it manage to preserve a very narrow pH range – especially in the blood – a pH of 7.365. Chronic acidity will interrupt all cellular activities and functions — it interferes with life itself. Things that create acidity in the body are sweets, alcohol, flour products, diary, processed meat and some veggies like peas, beans, lentils and peanuts. Alkaline foods include whey, goat’s milk, plain yogurt, cold-pressed oils, miso, brewer’s yeast, eggs and unprocessed sea salt. Most herbs are alkaline as well. 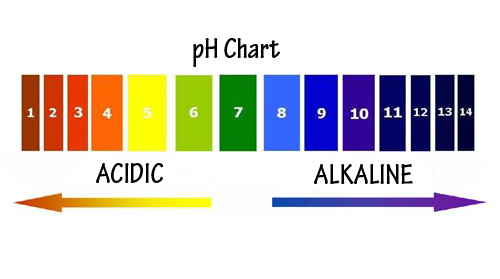 Alkaline beverages include fruit and vegetable juices, coffee, tea, mineral water and red and white wines. Almonds, coconut and chestnuts are alkaline nuts. Veggies include broccoli, cauliflower, eggplant, asparagus, celery, onions, peppers and radishes. Spinach, kale and fennel. In trying to promote alkalinity, the bottled water industry is putting out a plethora of alkaline waters. These may give the body a temporary boost as they are high in the alkaline-forming minerals like sodium and potassium, but please take notice of where the water comes from, how it has been filtered (if any), and what type of bottle it is in. PET BPA-free bottles are the best, but plastics still tend to leech toxins when in juxtaposition with minerals so a highly mineralized water may become contaminated just by being containerized.